The Yacht Club is a luxury yacht charter company based in Singapore. We offer private yacht rental options that give you the luxury, comfort and space. We are the crewed yacht charter company in your mind and customer satisfaction is our priority. You enjoy, we will take care of the details. We provide various services including luxury yachts for charter in Singapore and our yachts also sail to popular holiday destinations in Malaysia and Indonesia. Our yacht rental services allow you to host events like wedding solemnization, marriage proposals, party boat rentals, team building events or a romantic cruise along the city sky line. Join us on yacht trips for an exclusive luxury experience. We take you on a nautical adventure around Singapore waters. Explore Singapore’s cluster of Southern Islands, consisting of St. John, Pulau Seringat and Lazarus Island. Visit the islands, exclusively accessible by private yacht cruises only! Engage in water activities, swim in the clear waters of Lazarus bay, watch the sunset and have a romantic cruise on Singapore waters! WHY CHOOSE THE YACHT CLUB? We listen to our clients and then find the perfect yacht for the occasion or event. Our professional crews are committed to provide quality yacht rental services to ensure our guests leave the yacht with the best yachting experience. We have a wide range of yachts available, from cheap and affordable yacht rentals to higher end luxury ones. We believe in transparency, and we do NOT mark up our charter rates. We quote according to the yacht owners’ requests, meaning you will find the same price, if not higher, at other places. The rates are all listed at the bottom of each individual yacht page. No hidden costs! Below are some of the happy customers that have previously done corporate events with us. Tired of ballrooms or dinner and dance? Try a corporate yacht charter with us today! The Sunreef Supreme 68 Eagle Wings is the first launch within the new Sunreef Supreme Range. 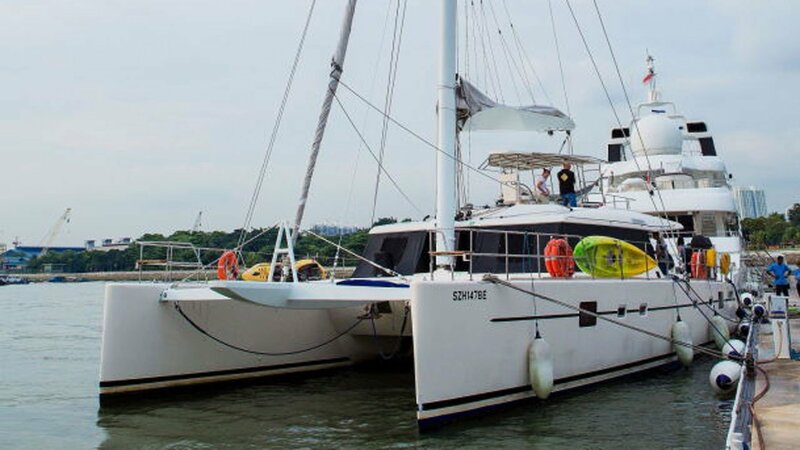 This spectacular sailing catamaran was premiered at this year’s Singapore Yacht Show and attracted a lot of attention. 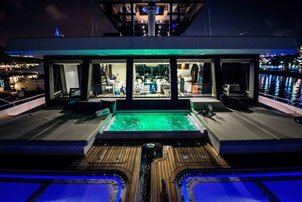 It was the first time the industry has seen a sailing catamaran under 24 meters in length with a total living space equaling 300 sqm – the kind of comfort you would normally expect to find on a super yacht. Check out a short video showcasing some of the yachts we carry, as well as their starting price. Since sealing its independence in 1965, Singapore’s heritage buildings, hawker centres, green spaces and shopping malls have lured travellers, but new developments have elevated the experience. First there’s Marina Bay, a new entertainment precinct, then there’s the new crop of swanky hotels, new attractions like the National Art Gallery and the Singapore Sports Hub, and more than a dozen metro extensions in development. Not forgetting our many islands off the coast where renting a luxury yacht is one way to enjoy a relaxing day. Yacht rental made easy, The Yacht Club Singapore. Visit Singapore today! 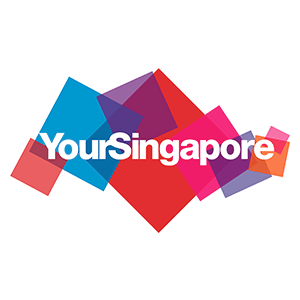 Read more: Check out things to see and do in Singapore!